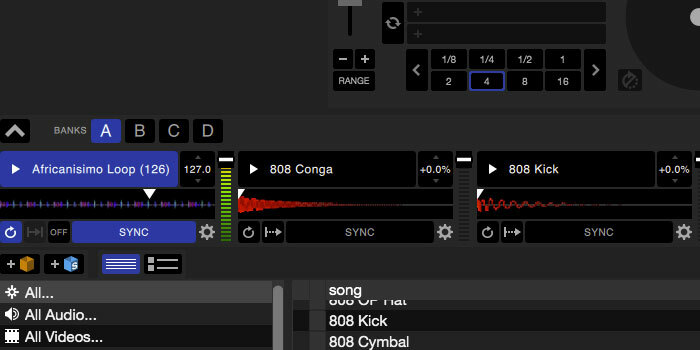 If you only use Serato DJ's Sampler for dropping air horns between tracks take a moment to learn it's true potential. 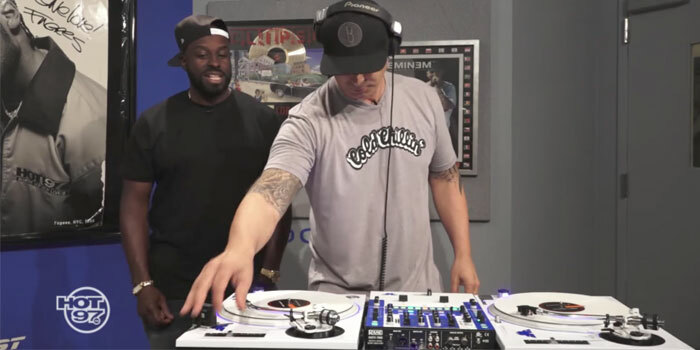 After watching this video from DJ TechTools you'll be hitting out drum solos with your fingers and have loops syncing up behind your playing tracks. 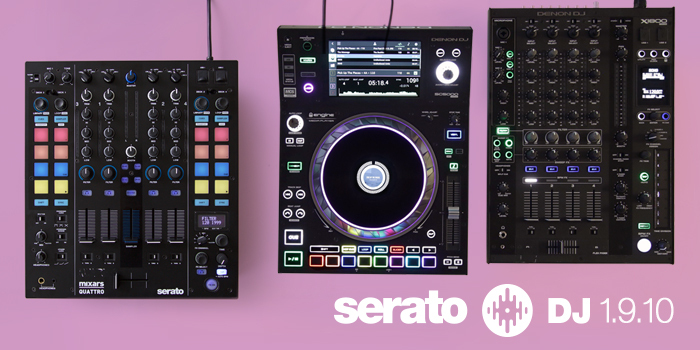 To get started with Serato DJ's Sampler or expand your current selection, you can download a range of sample packs from our FREE catalog. 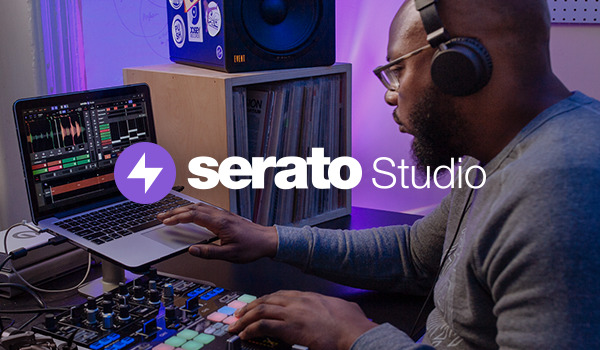 If you need a hand getting set up, read our article on Importing and loading samples.